This property was re-developed in 2007, and comprises 10 residential apartments ranging from Studio, one bedroom and two bedrooms plus 3 one bedroom mews houses overlooking a private garden. A unique collection of high-specification apartments featuring elegant and stylish interiors with designer fixtures and fittings. All the apartments have oak timber flooring in the living areas with carpets in the bedrooms. The bathrooms and kitchens feature underfloor heating and each apartment has the added pleasure of air conditioning system, a security alarm system and video entry system. Located in the Royal Borough of Kensington & Chelsea, an affluent populated south-west London suburb. 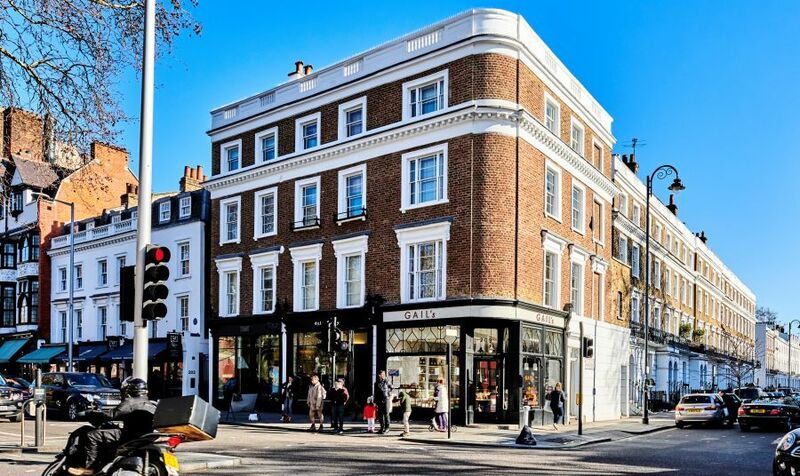 Situated on the south side of Kings Road, opposite Chelsea Farmers Market. 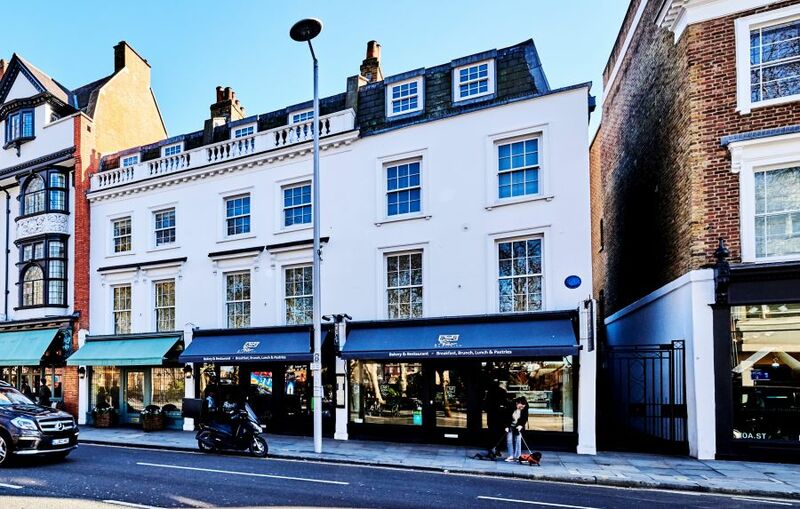 One of the most desirable addresses in London just 10 minutes walk to Sloane Square Station and directly opposite the hip Chelsea Gardnen, glamorous homes, world-renowned restaurants and trent-setting boutigues right on the doorstep. The property is served by excellent transport links – District line (Sloane Square), Piccadilly Line (South Kensington), mainline railway (Victoria Station) and extensive bus routes.